We have had cases wherein a film is slated to release on a particular date but is postponed due to circumstances. But there’s never been a case of delaying the date of release of a film twice. 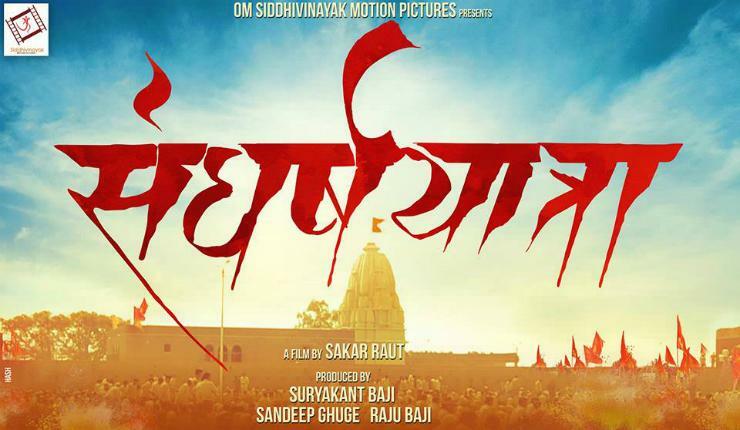 In the case of Marathi film Sangharshayatra, the date has got rescheduled once again! The film is a biopic portraying the life of ate BJP leader Gopinath Munde. The film was earlier scheduled to release during the second week of January 2016, with a grand music release and unveiling the teaser of the film, sometime in December 2015. During that event, Ms. Amruta Fadnavis, wife of chief minister of Maharashtra gave a live performance of her song in this film. When everything was ready including the issue of newspaper ads and theatre booking, all of a sudden, we saw the film makers backing out from the scheduled date of release. No particular reason was given. Everybody thought that it was postponed because of Natasamraat working out really well during the second week but as per sources, the reason was different. 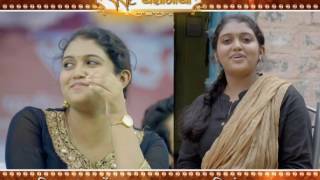 Last week the makers of this film, unveiled official first look of this film and also made announcement that the film will be released on February 19, 2016. Accordingly, the press show of this film was also fixed on February 17, 2016. But, just 12 hours before this show, the scribes were informed that the press show of this film was cancelled, as the release date of ‘Sangharshayatra’ was postponed for the second time.